The Chollet Grande Champagne Altesse XO Extra Cognac is a very special blend indeed. A pure Grande Champagne delight, this fruity, round, elegant offering thrills in every aspect. Firstly, the presentation is delightful. It comes in a stylish, heavy decanter that looks wonderful displayed on a cabinet, and certainly makes for an eye-catching display when serving. And then, of course, there's the Cognac itself; certainly is a a great example of why the chalky soils of the Grande Champagne terroir is referred to as the 'premier cru' of the region. Complex, yet balanced. Powerful, yet harmonious. This is a Cognac to enjoy neat, as a digestif, and in the very best of company. 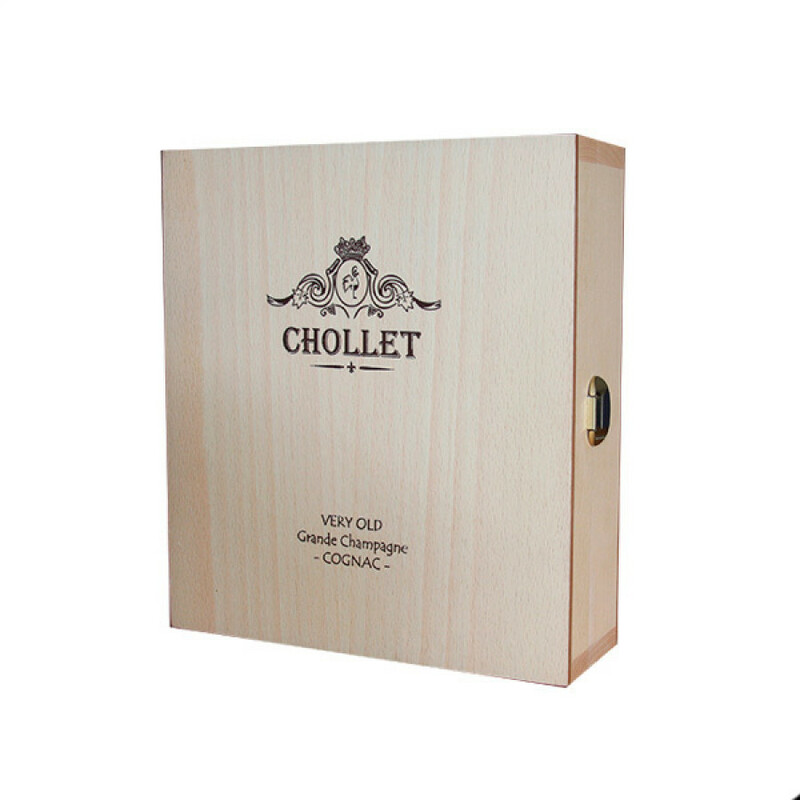 And a tip from the cellar master of Chollet Cognac: "Once consumed, keep your tulip glass in your hands and smell it from time to time. The scent of this princess will continue to seduce you".